This newsletter provides commercial insights into the ongoing development of the gene therapy market. The most noteworthy stories appear at the top along with our commentary. Multiple gene therapy companies are developing treatments for 4+ million worldwide sickle cell patients (~100k in the US and ~130k in the EU). With comparable development timetables and Probabilities of Technical and Regulatory Success (PTRS) due to similar technology and development pathways, companies should anticipate multiple market entries. Furthermore, clear adoption challenges for even the first to market will require careful planning and comprehensive market analyses to succeed. The Hepatitis C market offers a potential peek into the future of sickle cell treatments. Long known to be one of the largest blockbuster opportunities, HepC attracted enormous R&D investment and saw a bevy of new products launched including multiple products that cure the disease. Despite the medical triumph, commercialization and the competitive market have presented enormous challenges to innovator companies for maximizing economic value. The most recent challenge is the newly-announced $26.4k pricing per treatment course for AbbVie's Mavyret (significantly lower than Gilead's launch price of $84-95k per treatment course for its products Solvadi and Harvoni). That along with other market challenges have brought Gilead's worldwide revenue down from $19b in 2015 to approximately $5b in 2017, despite millions of potential untreated HepC patients. Stay tuned for RxC’s analysis of applying commercial lessons learned from Hepatitis C to sickle cell gene therapies. IP: Kite/Gilead gained potential commercial advantage by patenting a specific preconditioning protocol that could cause IP trouble for its competitors. Manufacturing: Sorrento’s non-viral, "off-the-shelf" CAR-T technology could translate into faster development timelines, more cost-effective cGMP manufacturing and possible removal of the regulatory requirement to follow patients for 15 years post treatment. Delivery: Sangamo’s multi-decade effort in developing zinc fingers (an alternative to CRISPR gene therapy delivery technology) is beginning to pay off. “We can now target any nucleotide in the genome,” says President/CEO Sandy Macrae. 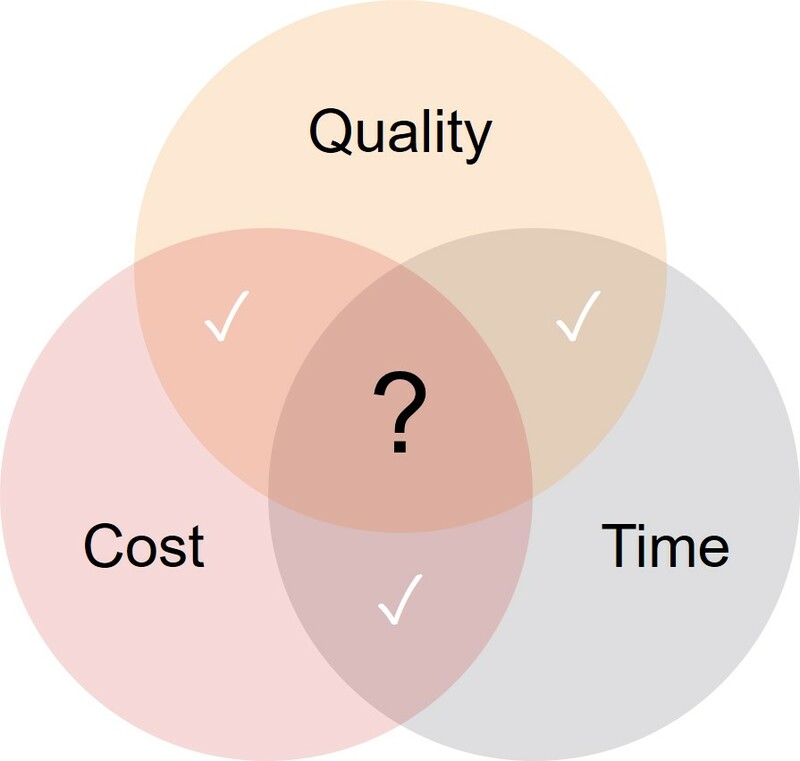 Time – Quality – Cost: You only can control 2 of the 3 currently. FDA approval of a direct-to-consumer test for rare BRCA gene mutations may open the door to improved early diagnosis/monitoring of genetically-based diseases. Dr. J. Leonard Lichtenfeld, deputy chief medical officer for the national office of the American Cancer Society, says he is generally encouraged by the "slow and steady and deliberate movement toward more open access to genetic information" and believes that "eventually, we will get to the point where testing for other cancers [risks] will be routine." 23andMe received FDA approval for its direct-to-consumer BRCA gene mutation test. Women with one of these mutations have a 45-85% chance of developing breast cancer by age 70. While some view this test as beneficial to consumers, others caution that its narrow scope (detecting only 3 of more than 1,000 BRCA mutations) may create a false sense of security in women who test negative. Understanding the subtleties of gene therapies is critical for bringing these treatments to market. RxC International has extensive experience successfully commercializing and launching new drug products, developing innovative solutions, realizing a product's best potential, and working across organizations to achieve common goals. If you would like to subscribe to receive RxC International’s Monthly Gene Therapy Business Review, sign up here.